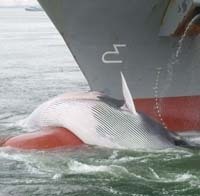 On wednesday a freighter arrived in the port in Rotterdam with a dead wale on the so called "bulb". The ship scooped the whale somewhere on their journey to Rotterdam. It is unknown what kind of wale it is and where the wale is scooped. The lenght of the mammal is around 12 metres. The freighter is called the Maersk Norwich and is able to transport 2600 containers. It sailed from the port Santa Maria in Colombia to Rotterdam. When a 47 year old man out Franeker went to the policestation to report the missing of his old driving license, he could not show the officers the right documents. The friendly officers sent him to the town city hall to get the aquired documents. 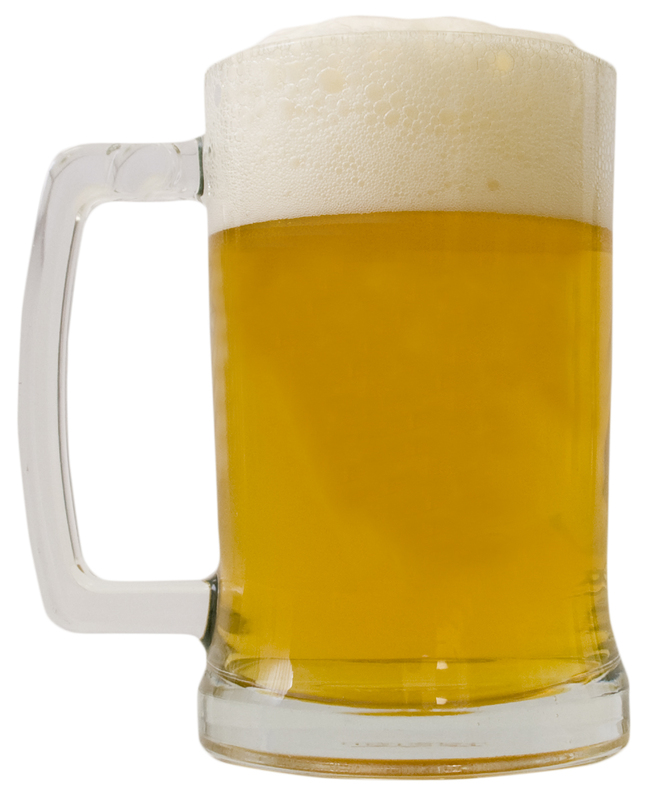 When he returned with a new driving license the officers smelled a strong alcohol sent. They did a blood test and it appeared that the man was highly intoxicated. The man arrived with a car at the policestation so it was decided that the drunk driver had to leave the new license behind. Although the artwork of Bart Jansen he displayed at the "KunstRai" was quiet bizar and caused alot of commotion, there will be an bid of a buyer who is willing to pay 100.000 euro for it. When the cat of the artist died, he turned the cat in a real flying helicopter. The artist provided the cat with the needed machinery and tied 4 rotorblades on the paws of the cat. He baptized his cat Orville, named after the first flyer, Orville Wright. Bart Jansen is represented by the gallery St. Art in Stampersgat. Geoffrey van Vught was suprised about the attention for the Orville cat and raised the price from 12.500 euro to 100.000 euro. 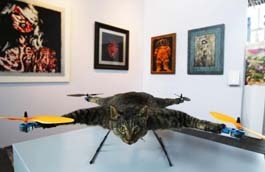 The Orville-copter is not sold yet, but there was an offer of 100.000 Euro , according to the owner of the art gallery. The lawsuit against the so called, tattookillers started on friday in a maximum secured prison in Amsterdam-West. Jeroen S (38), Evert S and the brothers Cor (29) and Brian P. (24) are in trial for a liquidation attempt on Marlon D., an criminal from Amsterdam. The suspects are called the tattookillers because they have a tattoo of chinese letters on their back what means decisively. Evert S. is on the run since the liquidation attempt and is listed on on the national wanted list. The other 3 suspects were apprehended short after the attempt. The 34 year old Marlon D. was shot in august , 2009 in Amsterdam, while he was in his car. The shots came from a driving car and were fired with an automatic gun.. Marlon Dalfour was seriously wounded but was not dead. The tattookillers are also suspected of the murder on Boneka Belserent (30) and Yassin Chakor (33) in februari 2009, but the investigation is still in progress. A 30 year old man out of Schiedam is witness as suspect in this case, he is suspected of possession of weapons. While waiting for admittance for a witness protection program, he was shot at close range, his lawyer said. The man survived but lost his hearing on one side. In the law suit yesterday, the suspects were mainly silent, but they are pleading innocent for the liquidation attempt on Marlon D..